The annals of far-out conspiracy theories ran deep even before the advent of the Internet. If you think about it, the type of planning, execution, and silence on the part of all involved make such large-scale conspiracies extremely unlikely. But we now apparently live in times where outright insanity is part of our daily news cycle. So, hey, did you hear about these recent conspiracy theories? 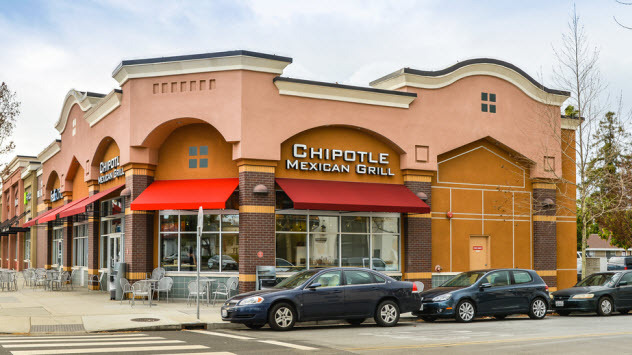 The food terrorists may also be framing top Chipotle executives for buying bundles of cocaine, as evidenced by the arrest of the guy in charge of repairing the chain’s relationship with the FDA. 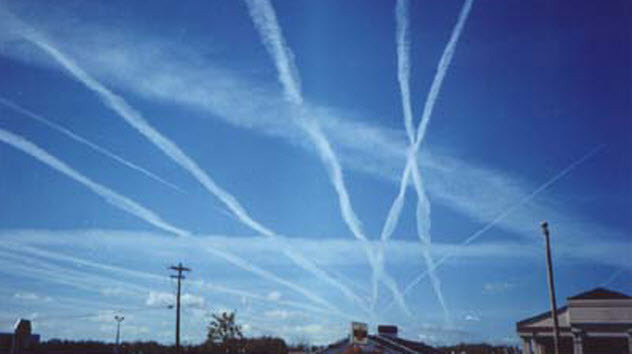 If you believe the theory, many or all of the vapor trails you see in the wakes of planes are loaded with chemicals (“chemtrails”) as part of a plot by the government/New World Order/Illuminati to sicken us for a variety of sinister reasons. Famous proponents of this theory include music legends Merle Haggard and Prince, who died exactly two weeks apart in April 2016. Both had mentioned chemtrails in their music—Prince on “Dreamer” (2003) and Haggard on “What I Hate” (2011). Prince had also spoken extensively on the subject in public. Proponents believe that both icons were killed by a weaponized “chemtrail flu,” a less virulent version of what the conspirators are spraying on all of us every day. As the augmented reality mobile game Pokemon Go takes the world by storm, conspiracy theorists are freaking out that the game and its parent company, Niantic, could assist the New World Order in spying on everyone. For starters, the game is powered by Google Earth. Niantic founder John Hanke was one of the founders of Keyhole, which was purchased by Google to develop Google Earth. 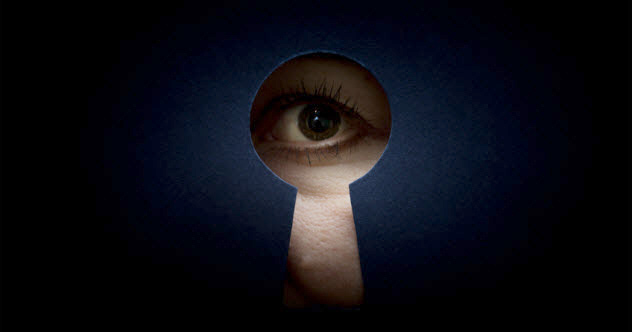 Conspiracy theorists are scared because Keyhole was partially funded by a CIA venture capital firm. 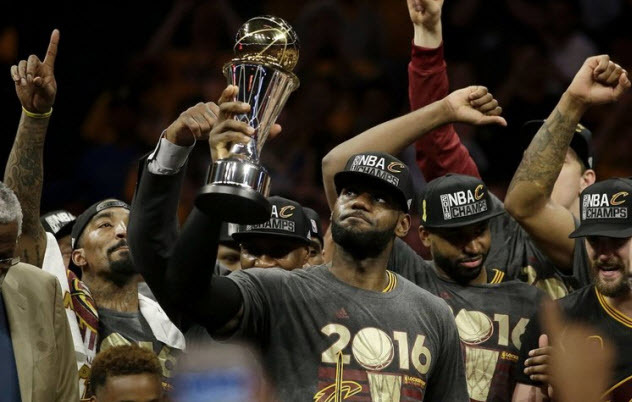 In 2016, the Cleveland Cavaliers improbably won the NBA Finals in seven games to bring home the championship trophy. Their opponents, the Golden State Warriors, had decimated the league with the best regular season record in NBA history. The Warriors were the defending champs, and the city of Cleveland had not won a major sports championship for seven decades. The issue came to a head when the NBA posted the schedule for the Cavaliers-Warriors Finals series on Facebook . . . before Game 7 of the Eastern Conference semifinals. Although the Warriors had won their series, the Cavs had yet to defeat the Oklahoma City Thunder to earn their Finals berth. The mistakenly posted schedule—probably one of several prepared—was removed quickly, but the damage was done. A series of questionable calls in the Finals didn’t help, culminating in Warriors star Stephen Curry’s ejection from Game 7 for throwing his mouthguard at a fan. 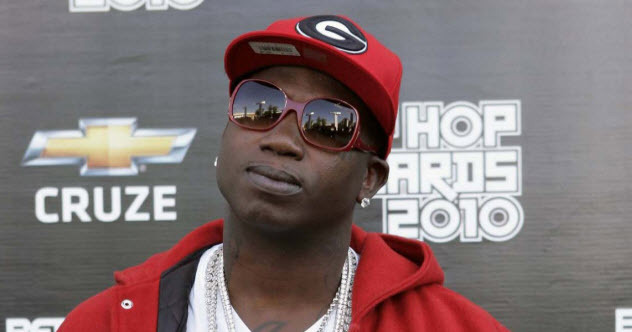 In 2014, rapper Gucci Mane was convicted on two counts of firearm possession by a felon, a serious crime for which he faced 20 years in the slammer. Sentenced to about 2.5 years, he was released 116 days early in mid-2016. This early release—the result of time served while awaiting trial not being credited properly—was the first thing to garner suspicion from the conspiracy crowd. Within a week, they realized that a clone created by the government had been released instead of Gucci. During his time in the clink, Gucci had lost weight, gotten in shape, expanded his vocabulary, and removed an ice cream cone facial tattoo—solid evidence that the rapper had been cloned for unknown reasons. When responding to the rumors, Gucci would neither confirm nor deny and seemed pretty amused by the whole thing. In conspiracy theory lore, one gold mine of endless speculation has been the murder of six-year-old JonBenet Ramsey in her Colorado home on Christmas 1996. The case captivated the public imagination because her parents made inconsistent statements to police and JonBenet had participated extensively in child beauty pageants. 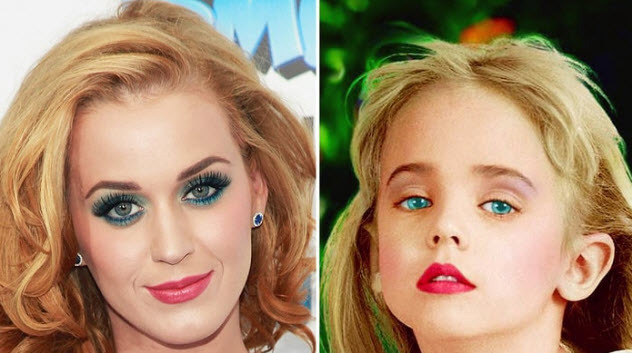 The most bizarre theory posits that JonBenet wasn’t murdered but grew up to become pop star Katy Perry instead. This theory asserts that JonBenet’s name, not her body, was sacrificed to the Dark Forces in order for her to attain stardom. Katy has not commented on the theory—not because it is patently ridiculous but obviously because she has something to hide. 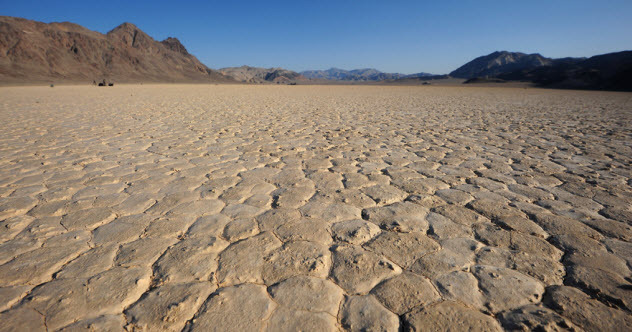 As of mid-2016, California has endured a serious lack of rainfall for four years. Reservoirs are emptying, water is being rationed, and other states are assisting, but the only real solution is for it to start raining again. However, if you believe the conspiracy theories, the drought has been geoengineered by the government to try to slow down global warming. Combined with the chemtrails theory, the supposed logic here is that the government believes that spraying the atmosphere with a noxious mixture of aluminum, barium, and other toxic substances will absorb sunlight and slow global warming’s advance. To achieve the maximum effect, weather conditions must be clear. So government agencies have taken control and made it stop raining. Which begs the question: If they can control the weather, why not just make it cooler? Headlines began appearing in 2015 about a terrifying new virus that causes few symptoms in adult patients beyond those of a common flu. When pregnant women are infected, however, Zika virus can cause severe birth defects, most notably microcephaly (a shrunken brain cavity and undersized skull). The virus is passed to humans by certain infected female mosquitoes. 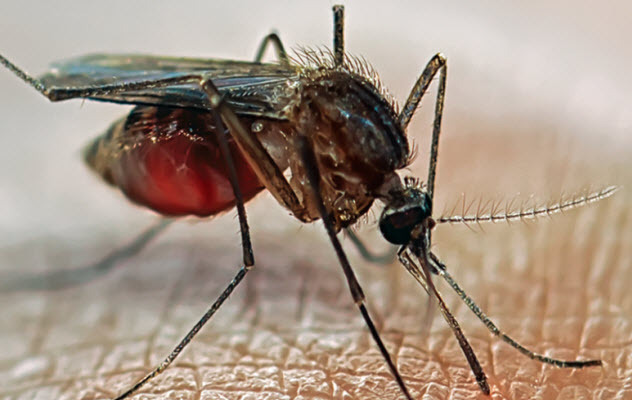 According to conspiracy theorists, these mosquitoes were genetically engineered to purposely spread the virus. This theory centers on the company Oxitec, which does experiment with genetically modified mosquitoes. They want to control the mosquito population by engineering sterile males to hinder the spread of such diseases. So far, their trials have been successful. In July 2016, a YouTube video of a live feed from the International Space Station (ISS) showed a small, bright dot traversing the field of view and descending toward Earth. Then the feed abruptly cut off. 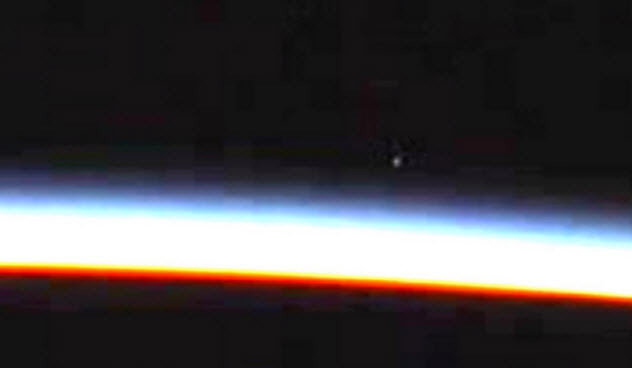 Of course, the bright dot was an alien spacecraft, which was covered up when the live feed was cut. It was not difficult for this theory to find an audience online. NASA spokesman Daniel Huot patiently explained that seven HD cameras mounted around the ISS are automatically timed to cycle between all the cameras. The “cut” was simply the timer cycling to the next camera. As for the UFO, all manner of reflective space debris could have caused the effect seen on the tape. 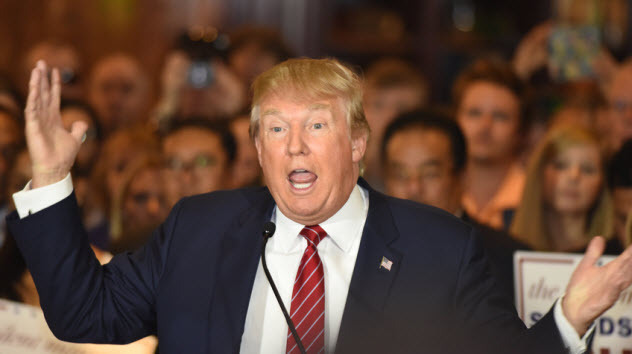 Finally, we have Donald Trump, one of the most divisive candidates to secure a US presidential nomination. Trump has mounted a campaign based largely on xenophobia, racism, and nationalism, confounding those who have watched like-minded supporters come out of the woodwork to a hugely unexpected degree. According to this conspiracy theory, Trump’s candidacy was never meant to be successful. Instead, it was meant to give Hillary Clinton an easy victory by matching her up against the most unelectable opponent possible. Given the frequency of Trump’s outrageously offensive statements early in his campaign, this almost makes sense. Trump was once friendly with the Clintons, and he used to describe himself as a Democrat with moderately liberal values. Trump even contributed to Clinton’s 2008 campaign. Supposedly, a secondary goal of Trump’s fake campaign was to use the media to increase his brand and power in the business world. Although this does sound plausible, nobody took it seriously until a former Trump staffer publicly asserted that all of the above is true.